Browse: Home / Main / FLASH SALE: 25% off at the KSR Shop! FLASH SALE: 25% off at the KSR Shop! The KSR Shop and Kentucky Branded are here to get you game day ready with their huge FLASH SALE! 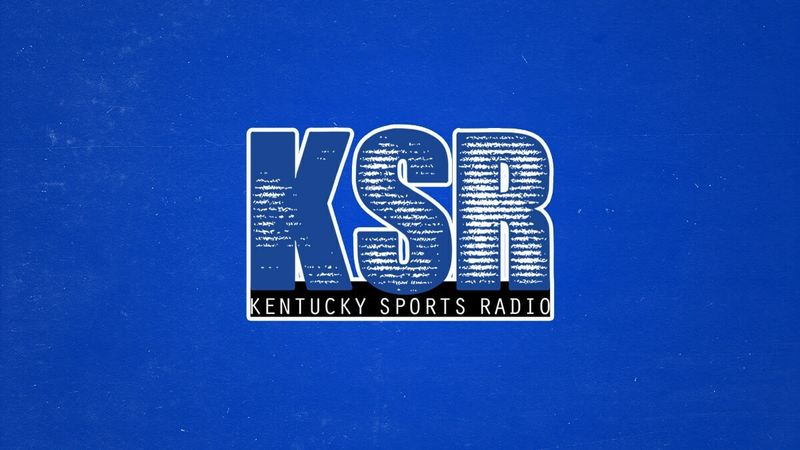 Head to ShopKSR.com to receive 25% off everything. Now is the perfect time to stock up on KSR gear, UK tees or sweatshirts, hats, tailgate items, and more! Hurry this is a one day sale. Ends at midnight. Go Cats!